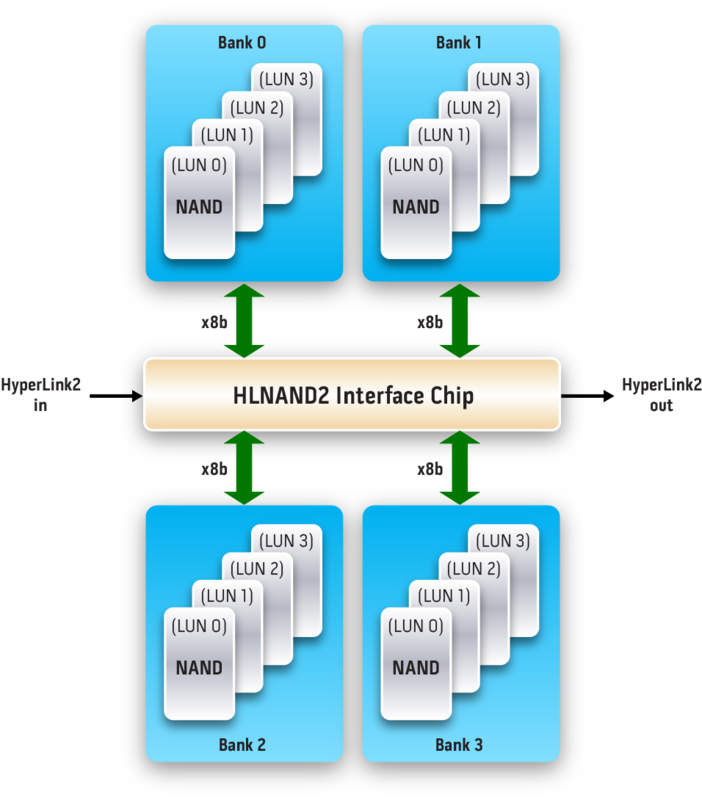 Next generation Flash delivering superior scalability, performance and reliability over Flash storage systems that use conventional NAND Flash devices. 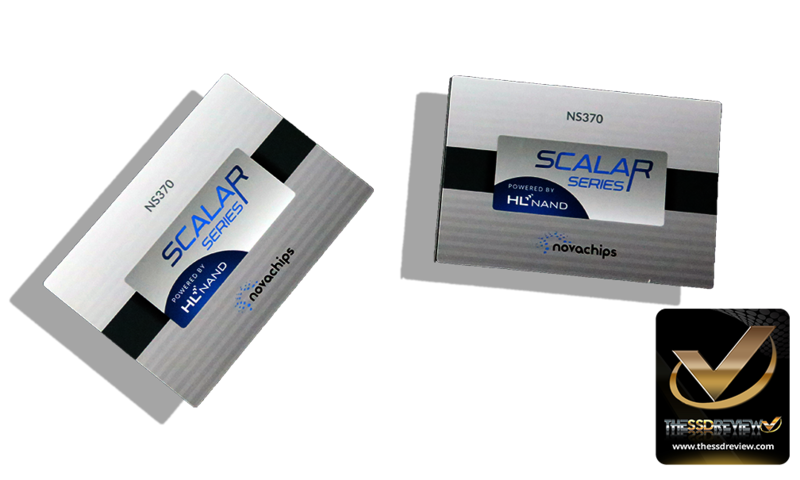 Novachips is a leading provider of a broad range of Flash storage processors and storage drives with breakthrough capacity and scalability. 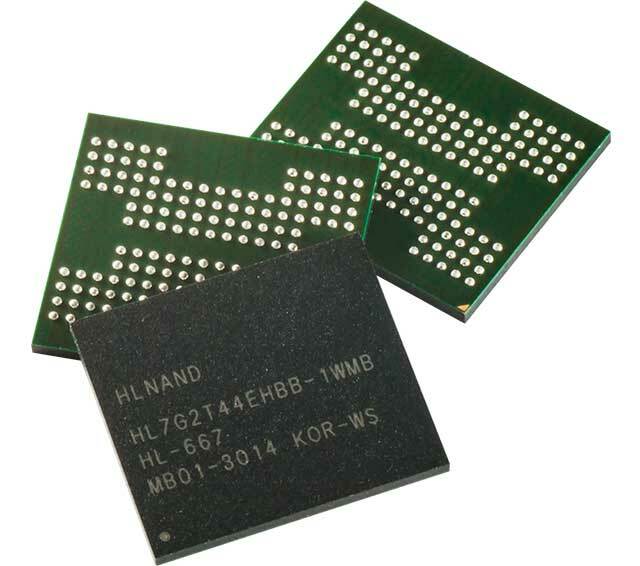 We reimagined Flash storage from the inside out and offer the SSD (Solid State Drive) industry’s most advanced capabilities with high storage capacity for enterprise-class storage applications. © 2015, Novachips Co., Ltd. All rights reserved.